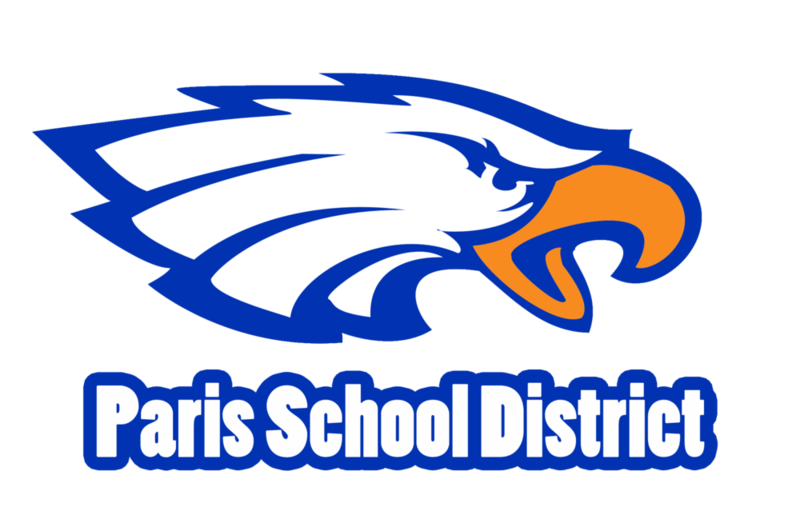 Registering your child in the Paris School District is simple. Just go to the PSD Central office at the corner of Olive and Danley streets, behind the middle school on 10th St to enroll between 8 am and 3 pm Monday-Thursday or 8 am and 11 am on Friday. There will also be a district-wide registration event on August 1st and 2nd from noon-7 pm at the PHS cafeteria at 2000 East Wood St. Thank you for choosing Paris Schools! College Ready, Career Ready, Life Ready!